Just 4 days away from launch…it seems surreal! There’s been so much hard work and dedication that’s gone into the designs and production of the Wander line. On top of developing the eventual boardgame, we even have people helping to write the fluff and backstory to the world! Its amazing to see what kind of fantastic work that’s being produced for us and hearing from our fans. We really believe that we are bringing something unique to the industry, and so far most people agree which couldn’t make us happier. 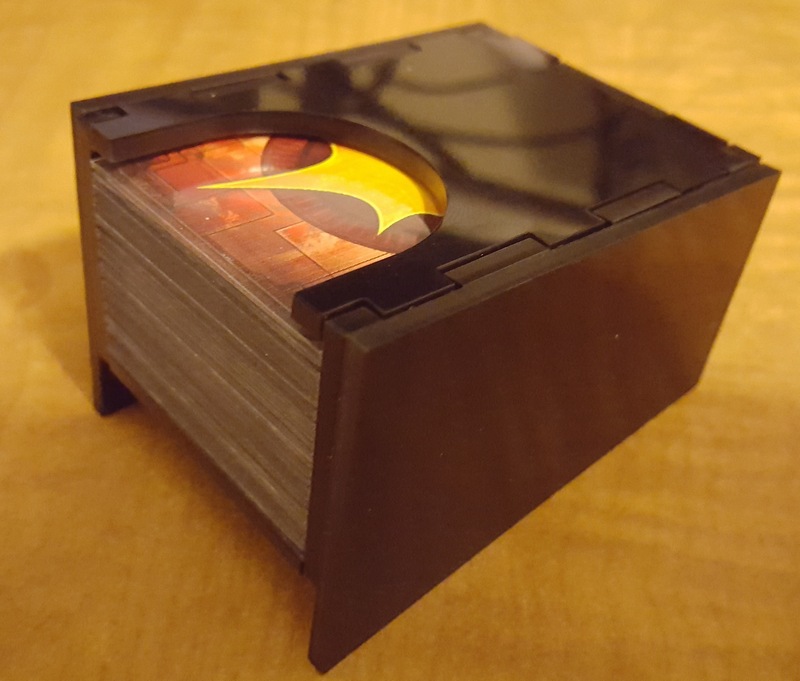 With the upcoming kickstarter, we could make it all a reality and start off this line on a grand scale! You guys can help us do that. Make sure to help share not just this websites posts, but our posts on Facebook, Instagram and Twitter! 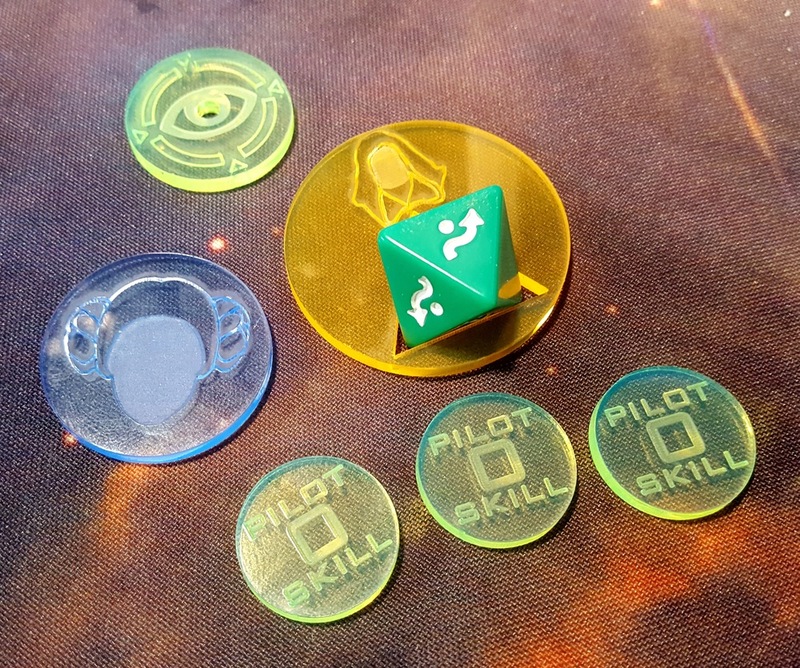 The more people know about the campaign better the chances that we’ll be able to fund and get moving into some great new designs we’ve got drafted! All this week we’ve been keeping a similar theme with sharing these 360 video’s of our base models in the kickstarter. Today is no different, and we are proud to present Fynn the Hunter! What do you guys think? ? 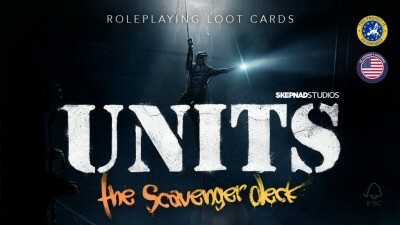 UNITS - A new take on generic loot cards for all types of post-apocalyptic, modern and zombie tabletop role-playing games. The Scavenger Deck consists of 54 illustrated loot cards that will work with all post-apocalyptic, modern and zombie pen and paper role-playing games. Instead of aiming at one particular role-playing game (RPG), we wanted to cover them all. 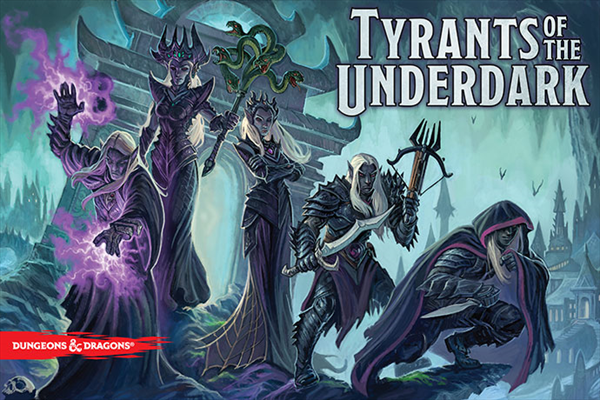 Gale Force Nine are at the Origins Game Fair this weekend, showing off the new Dungeons & Dragons board game, Tyrants Of The Underdark. 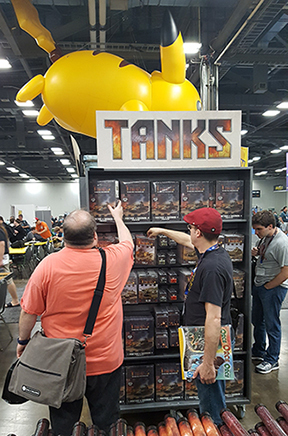 You can also check out the wider GF9 and Flames Of War ranges of Boardgames, Team Yankee as well as the new World War 2 skirmish game TANKS. 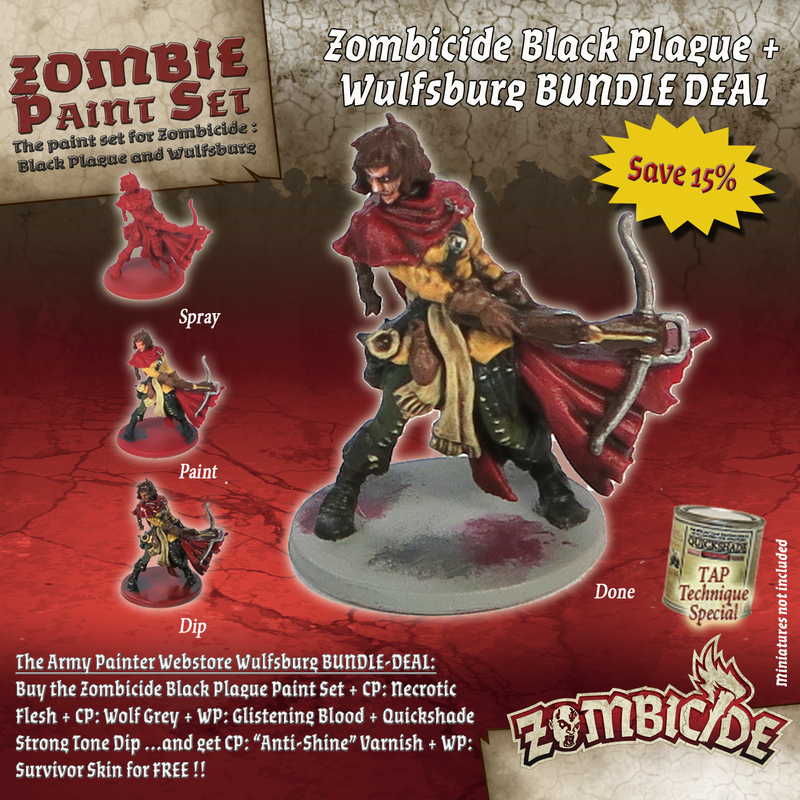 The new Zombicide Black Plague expansion Wulfsburg comes with even more miniatures to the already packed Zombicide Black Plague boxed game and for some gamers it can be challenge to get them all painted. By using The Army Painter Technique: Spray - Paint - Dip – Done! 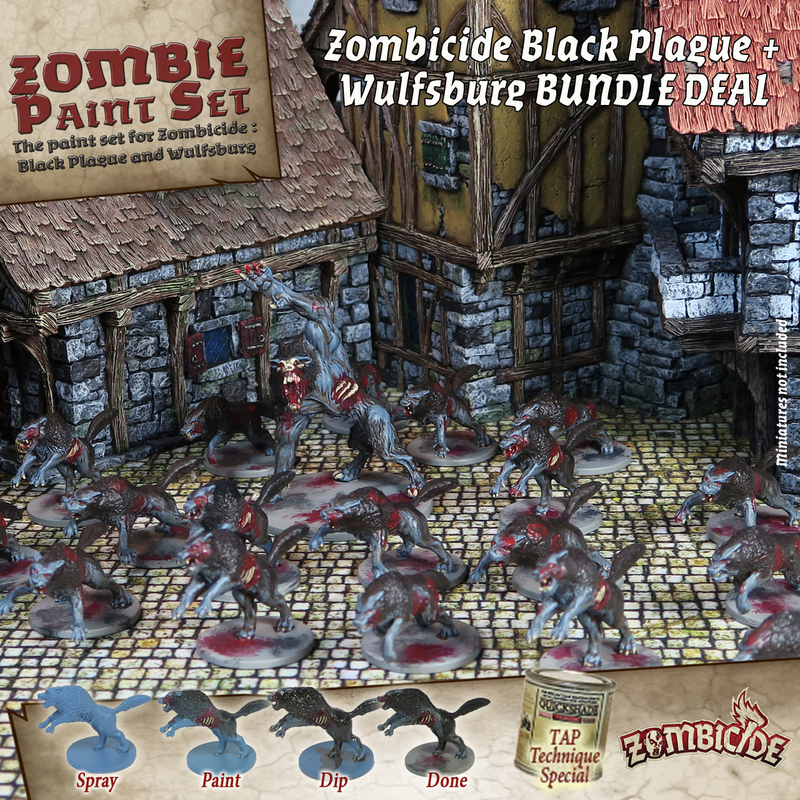 you have a fighting chance to get your Zombie miniatures painted and on to the gaming board fast. 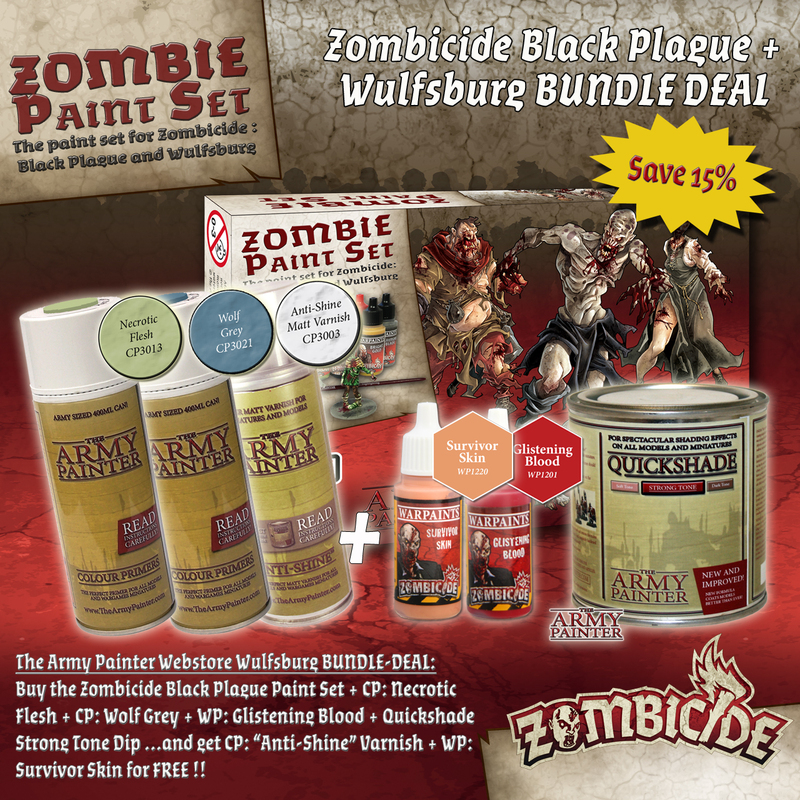 For the next 14 days The Army Painter is running a special complete Zombicide Black Plague FULL bundle including Wolf Grey primer for the Wulfsburg Expansion, with a saving of over 15%. 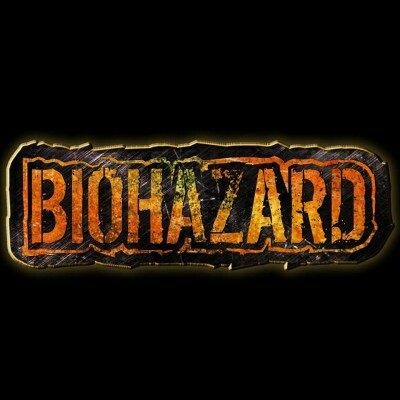 We present you the first actual sculpt for Biohazard Game, a Sigma Corp. soldier wearing a tactical vest and armed with MP5A3 submachine gun. 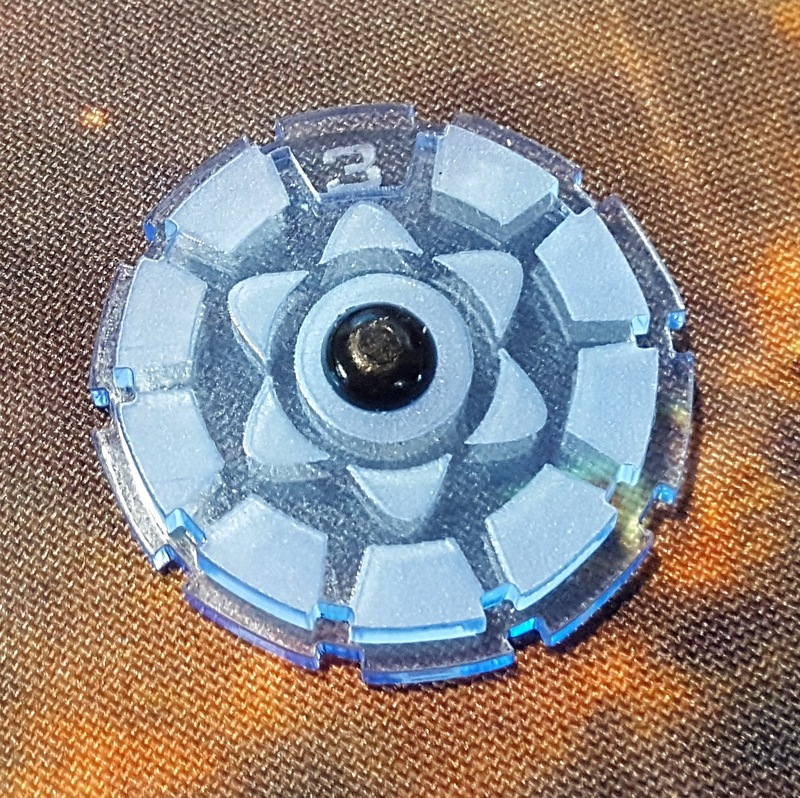 First miniature ever is quite a big day - so, to celebrate, we have a giveaway! 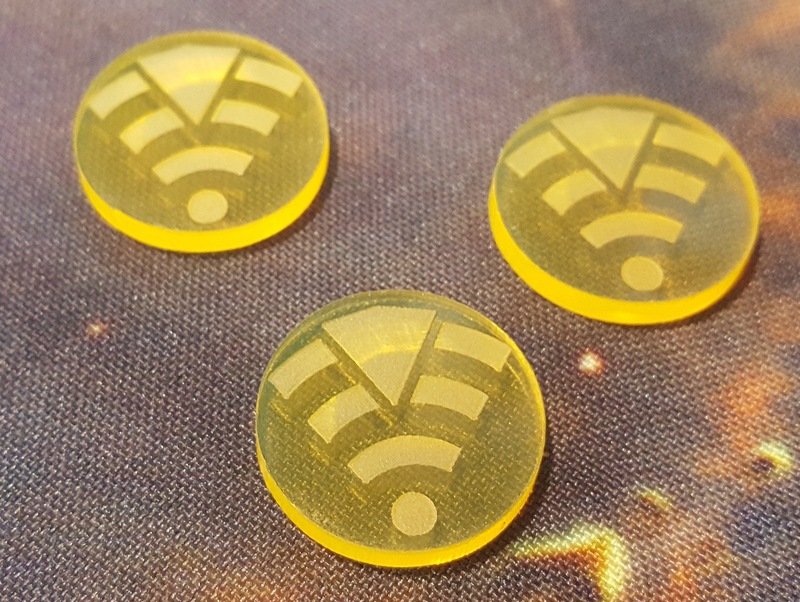 We have some great new products for X-wing and Armada Players! 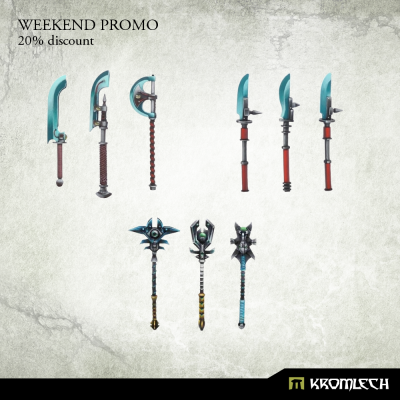 20% discount is active till the end of Sunday. 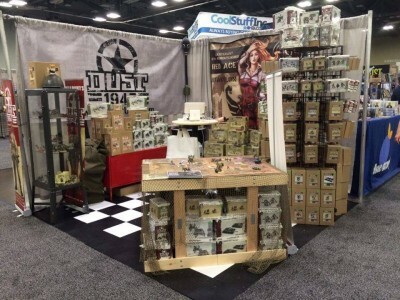 The Dust USA crew has landed at Origins Game Fair! 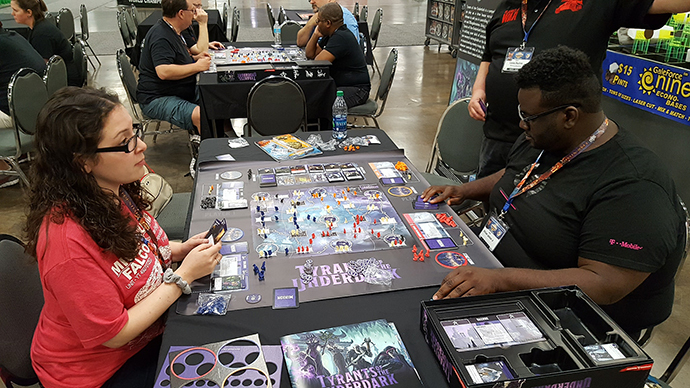 Come and meet the team, plus get the buzz about Dust 1947 with a printed rulebook of the latest version of the game available to read at the booth. New miniatures await and if you don't know the game, you are welcome to give it a try at the demo table! 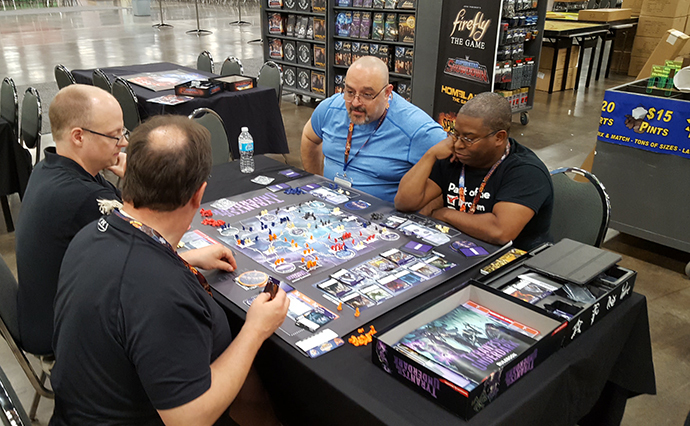 Origins runs from June 15th to June 19th at the Greater Columbus Convention Center in Columbus, Ohio.